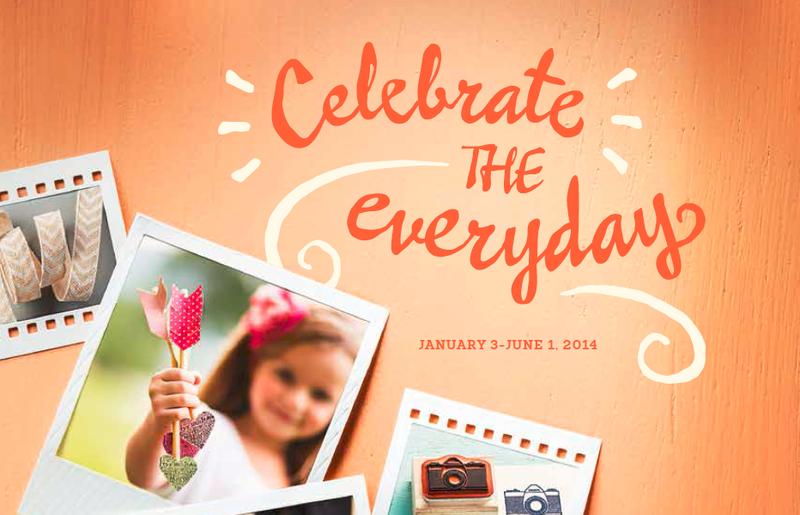 Today is the last day of the Holiday Mini Catalog! Be sure to get all the items that you need because these will no longer be available (except a few that are carrying over). 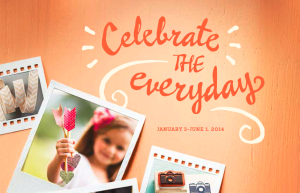 You can check out the full Occasions Mini Catalog here! Also, all of my class this month will focus on these new products! Come join in the fun! Check out my full class schedule here! Also, Sale-A-Bration begins on January 28th! Can I get a WOOT WOOT? I am booking private classes and parties, and planning my annual Girls Night Out event! Let me know if you would like to gather a few friends for an evening (or afternoon) of fun and earn FREE Stuff! Can’t wait to get back into stamping with you all!!!! My 2 week (few days) of Stamp Vacation was nice but boy do I miss it and all of you!!! Love you guys both near and far! « So I Hear Gold Is In!